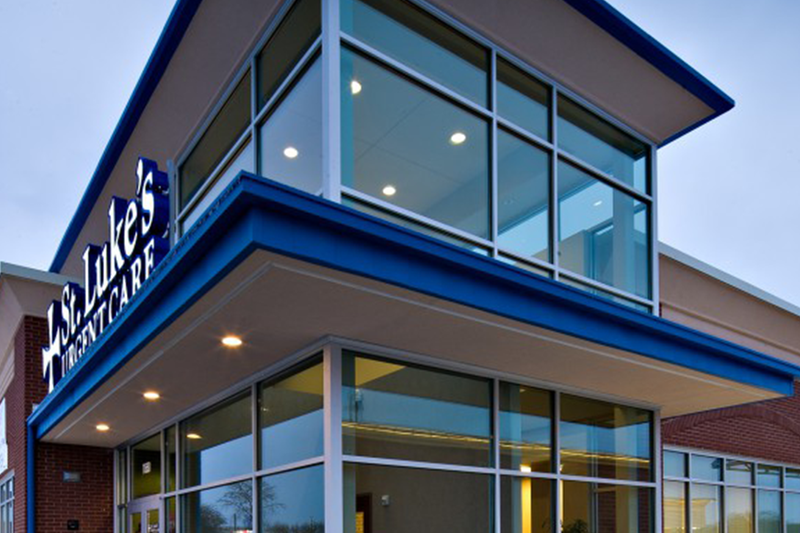 St. Luke’s Urgent Care is a single-tenant medical development in Creve Coeur, MO. 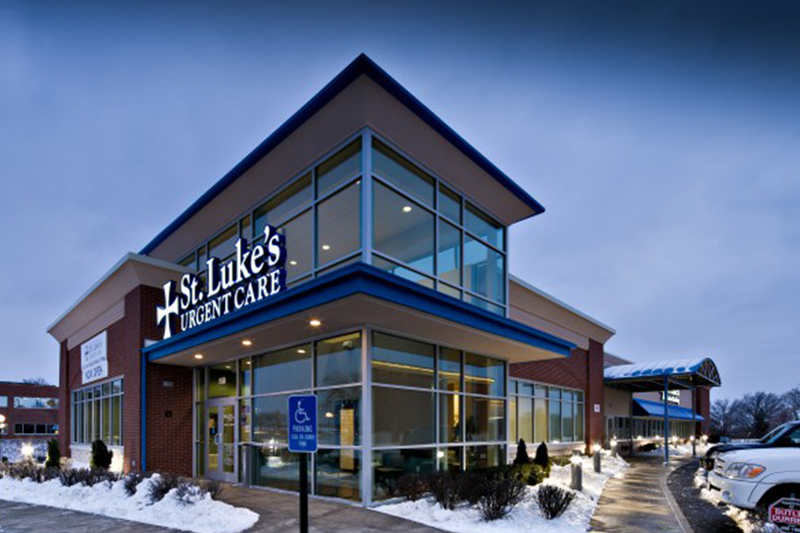 St. Luke’s services are accompanied office space for primary care physicians as well as X-ray and lab services. 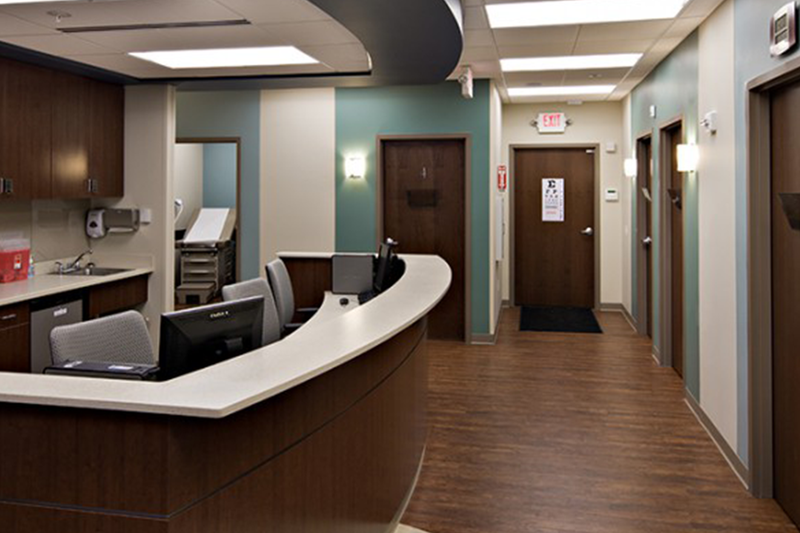 The 15,000 square foot, one-story medical office center was developed by The Koman Group in 2010. The building is located in on of St. Louis’ most dense medical areas near the intersection of Olive Boulevard and Old Ballas Road bordering the CityPlace campus. The Koman Group developed and leased the asset subsequently divesting in 2011.